This course is designed for therapists who already have experience in basic warm waxing techniques. This is an advanced course and is ideal for the qualified waxing technician who wishes to add intimate waxing to their portfolio. This course will cover hot wax waxing procedures in Brazilian and Hollywood treatments. The student will be required to complete, and pass, a multiple choice theory assessment. 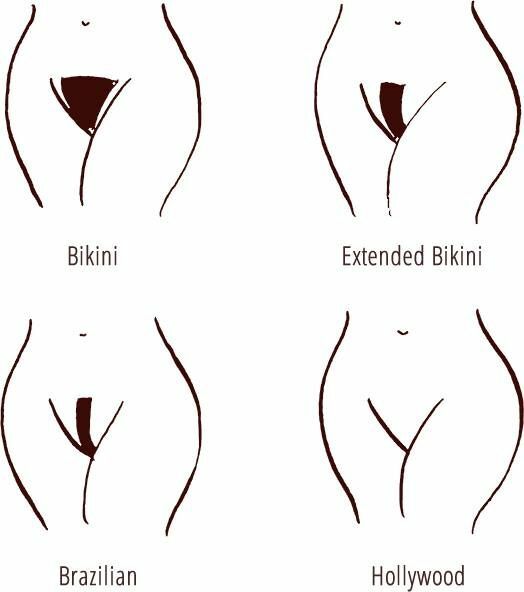 They will also be assessed on all areas of waxing that have been taught. This course will be taught by the gorgeous Michelle from Nailz & Divine Beauty. Michelle has been in the beauty industry for 16 years! Upon satisfactory completion the student with be awarded a Jenson Beauty Academy Certificate of Attendance. If required the student will be able to obtain insurance through the Guild of Beauty Therapists. This course attracts 13 CPD points.